The Wrap-Up Magazine has been going to various stores in Lima, Ohio doing some income tax shopping. So they have released the top 5 hottest places to shop in the city. Since the fall of Value City shopping center, its been hard to find a valuable retail chain for clothing shoppers until now. 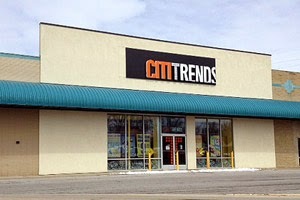 Lima, Ohio's Northland Citi Trends is our favorite store for shopping for clothes and shoes for my family. Citi Trends is a value-priced retailer of urban fashion apparel, shoes, accessories and home décor for the entire family. 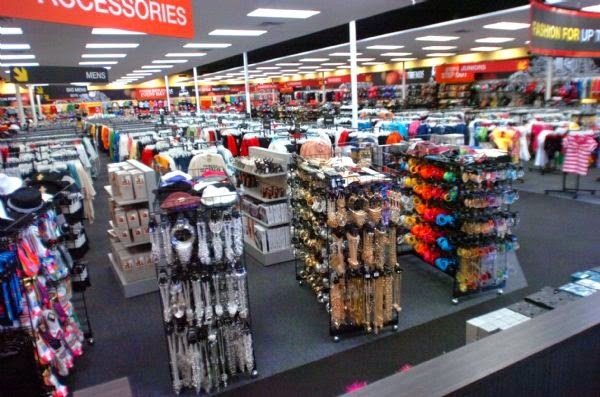 They are located at Northland Plaza Shopping Center, 120 West Northern Avenue, Lima, OH 45801. Telephone number is (419) 221-3507. To have an independent store like this, not a chain, is unheard of. But they found the vendors. 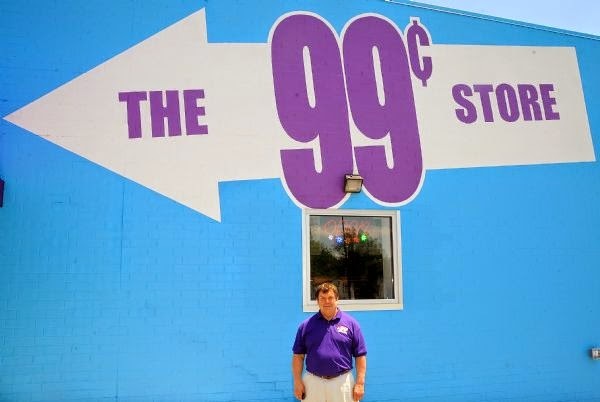 Thee 99 Cent Store in Lima, Ohio is making a big name for itself. 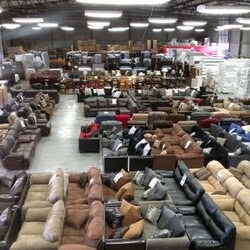 It is a great place to get various odds and ends for your home or car. We enjoy the various cleaning product they have to offer. Stites Grocery came up next on our list. Lima, OH is the home of Stites Grocery, where they provide a complete range of food services, including grocery, catering and deer processing. I enjoyed my time inside they store and found it appealing to compete with other shoppers for great products. Stites is located at 8100 Harding Highway, Lima, OH 45801. Telephone number is (419) 225-9710.